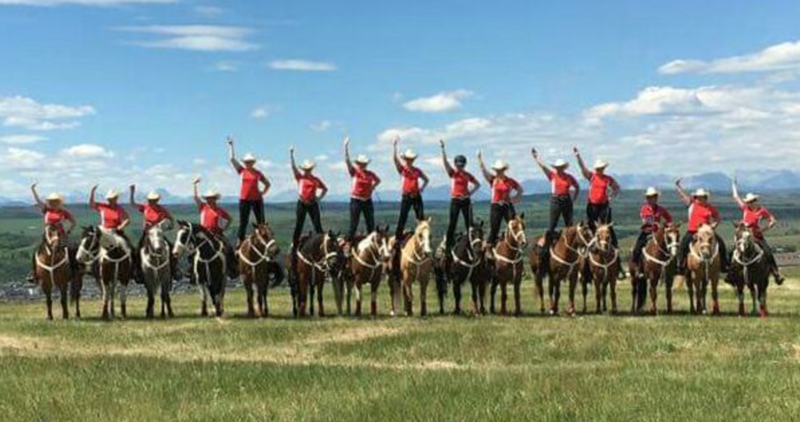 The Canadian Cowgirls are an elite rodeo-style drill team that was established in 2002. The Cowgirls are acclaimed for their musical ride performances, which dazzle audiences across North America with their precision riding, stunning costumes, and dangerous and daring maneuvers. 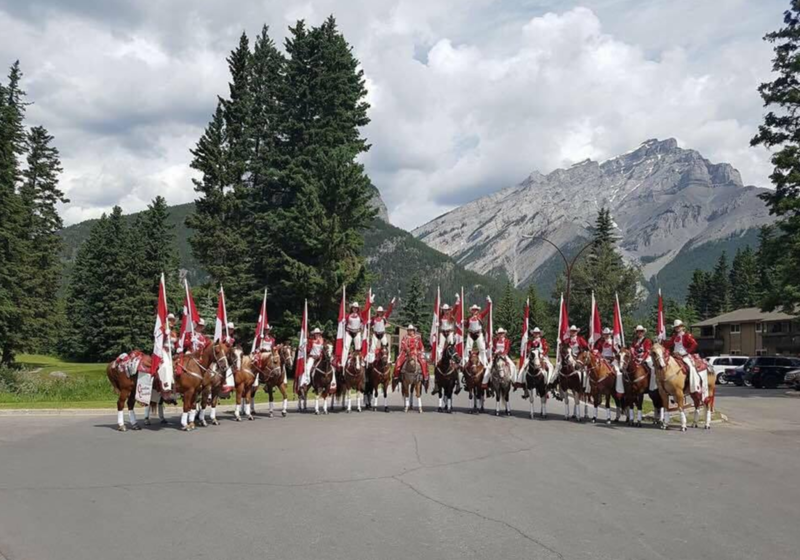 You can become a Canadian Cowgirl by starting your training by attending TJ Stables Drill Camp in the summer or Junior Drill lessons throughout the year.